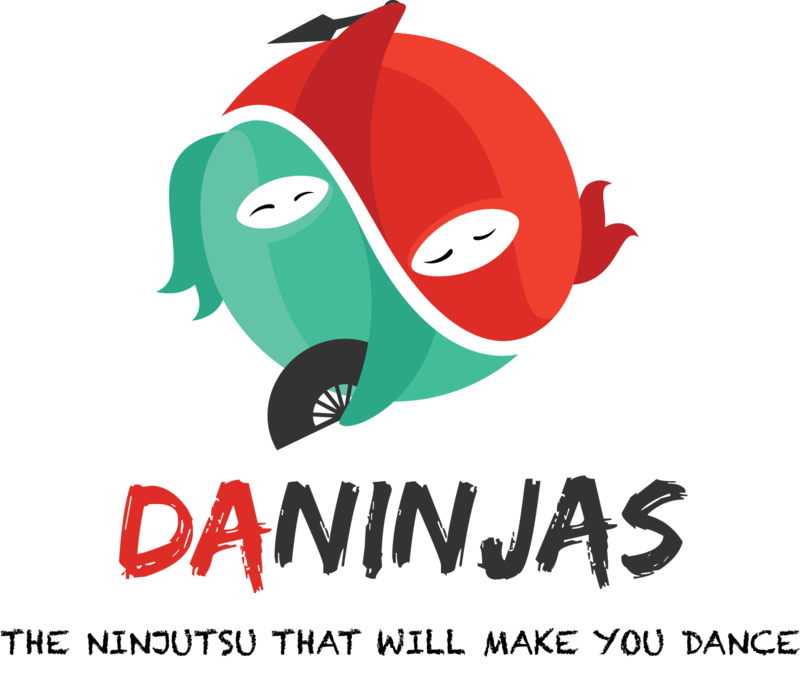 Meet the DaNinjas! Our dance crew is divided into two clans. Curiosity・ On a daily basis, she is a (mad?) scientist. And she loves onigiris. Curiosity・ Her favourite food is spaghetti alla bolognese. Curiosity・ She is very curious about what happens in the world and for her “ah because it is the law of nature” is not a proper answer. Curiosity・ The human psyche fascinates her. She asks many questions to which there are no concrete answers, making her frustrated but motivated to explore the world. Curiosity・ She loves bad jokes. Curiosity・ She is really good at cooking. There are currently not any Members available.